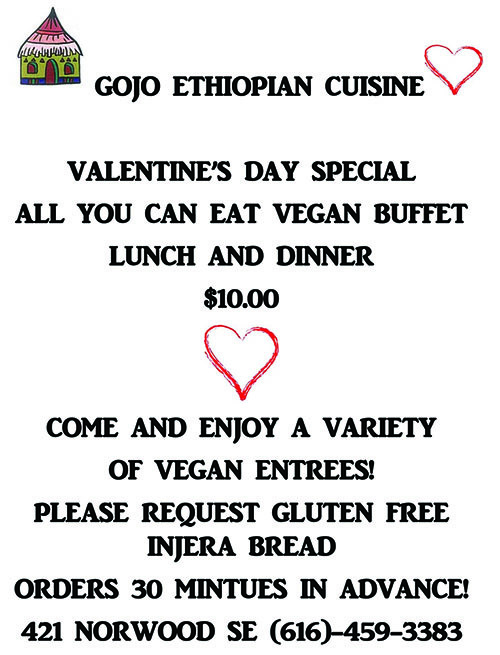 At GoJo Ethiopian Cuisine we proudly serve authentic Ethiopian dishes – including a wide selection of vegetarian options. 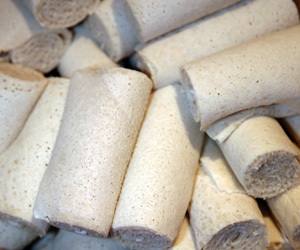 All of our dishes are served with Injerra – Ethiopian flatbread. 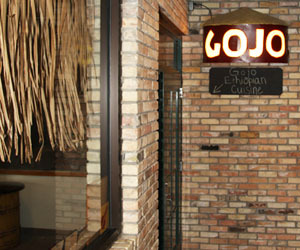 This bread is traditionally used in lieu of utensils, so dig in and enjoy this GoJo (hot) food! And, don't forget to ask about our Coffee Ceremony tradition. We know Ethiopian cuisine might be a new experience for you – so don’t be afraid to ask and we’ll be happy to answer any questions! 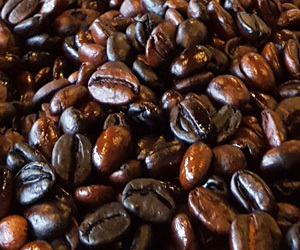 Enjoy the Ethiopian "goodness"!